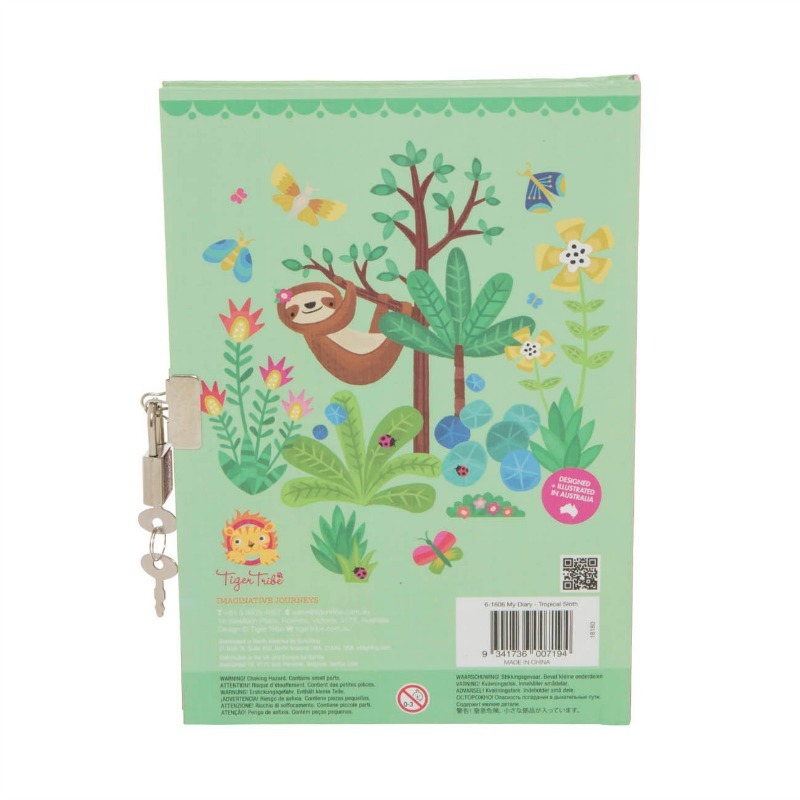 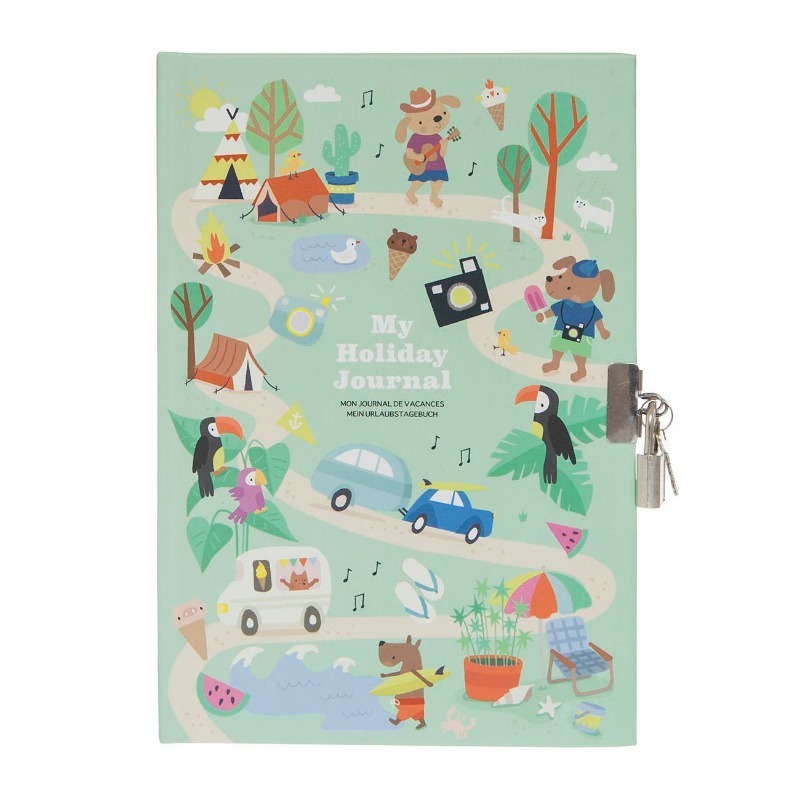 Keep special holiday memories, everyday thoughts, dreams and aspirations cherished in a safe place, with this gorgeous lockable diary by Tiger Tribe. 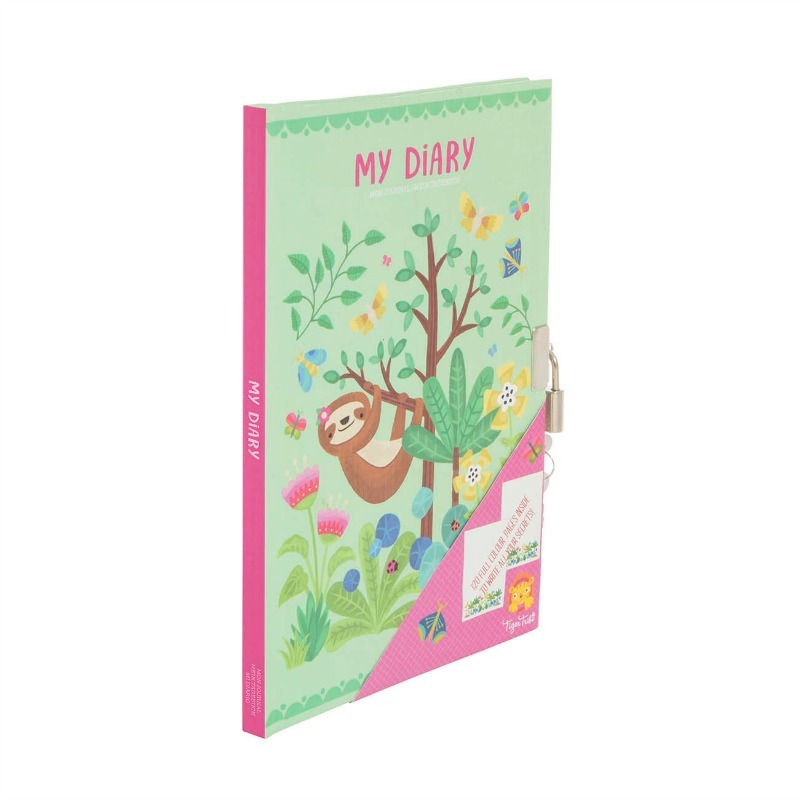 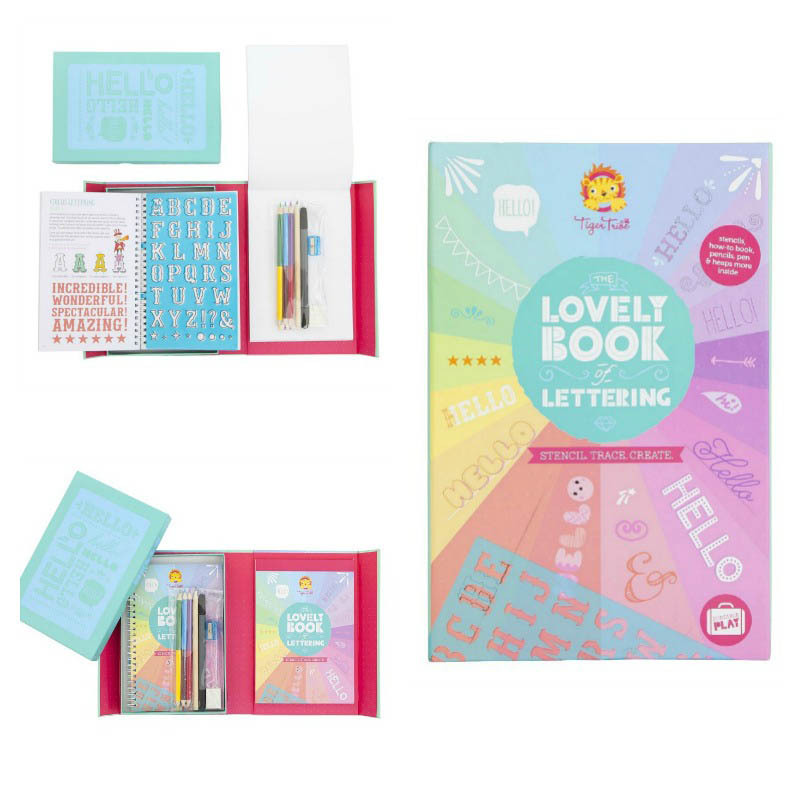 This hard cover diaries contains 120 full colour-lined pages, filled with decorative elements — certain to keep children inspired to capture all the best memories of school days, holidays, thoughts and dreams. 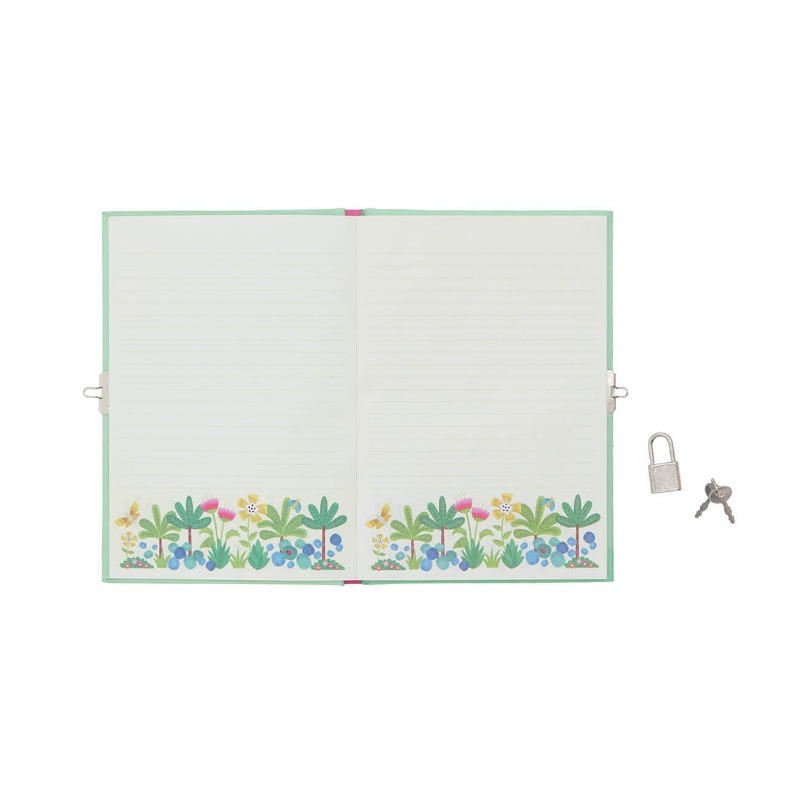 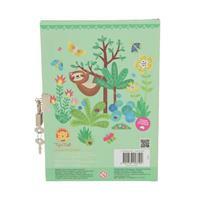 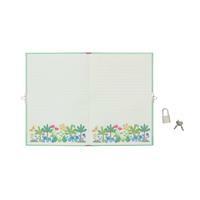 Each diary can be locked up with their very own padlock and keys. 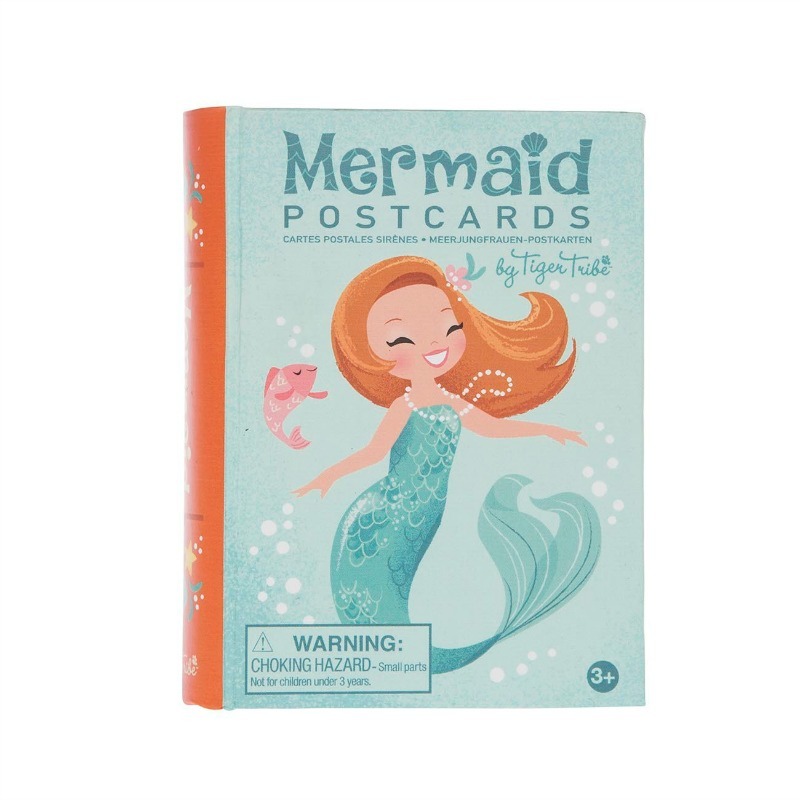 The perfect stocking filler and just in time to record a new year of dreams or a summer holiday filled with adventures. 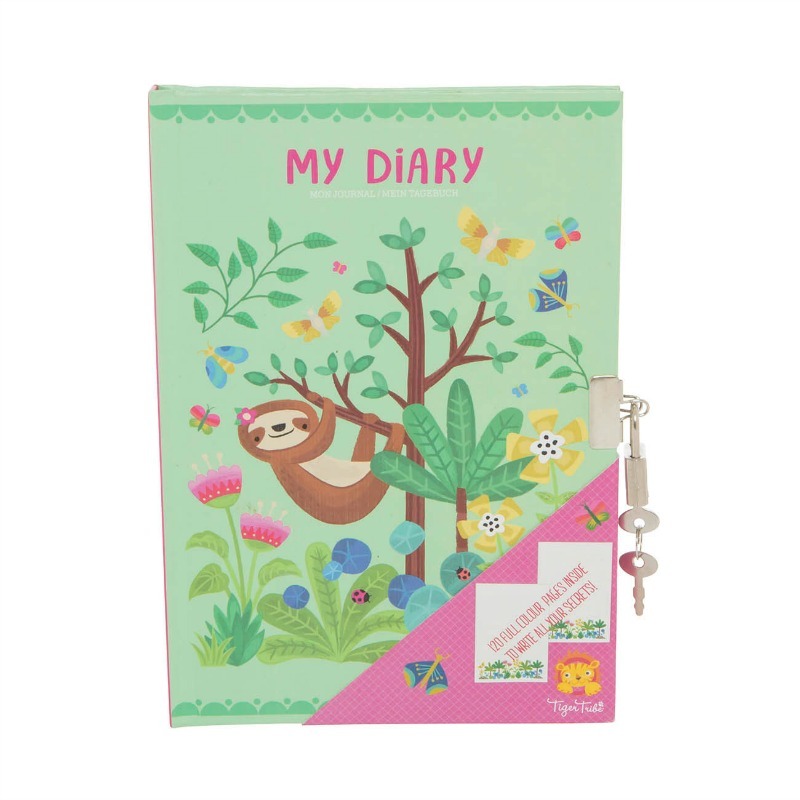 This compact diary is the perfect size to hide under your pillow or throw in your travel bag before you head out the door.